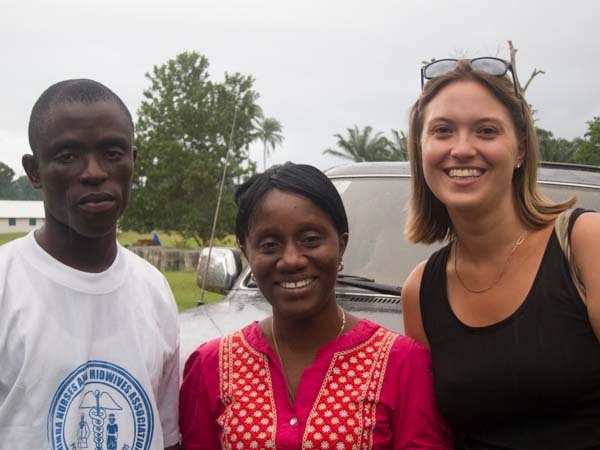 Nursing For All is excited to have launched a pilot partnership program with the United Methodist University Nursing School in Liberia. 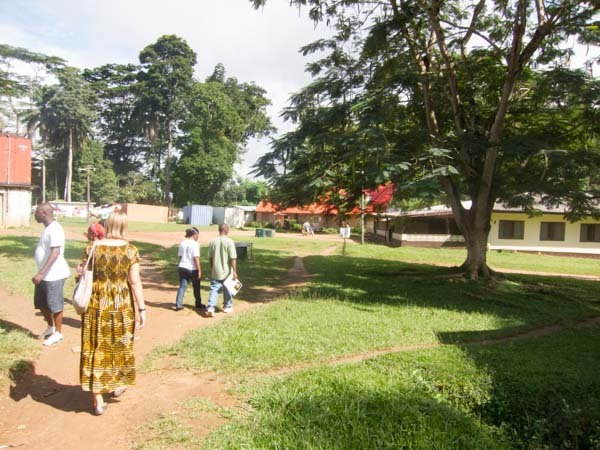 The UMU Nursing School is one of the top nursing education institutions in Liberia, with major campuses in the capital, Monrovia, as well is Ganta near the Guinea border. The UMU offers bachelors and associates degrees in nursing, as well as a midwifery program and a dental practitioner program. 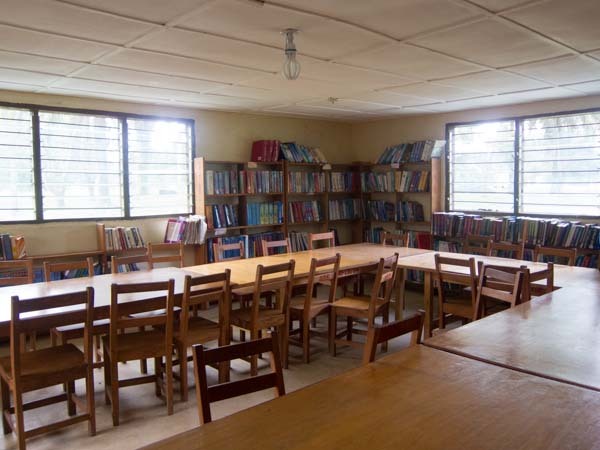 The school provides instruction to about 150 nurses per year.